SAN JOSE, CA 3 DEC 2012– PwC has released the first of a series of reports evaluating the significant shift in the enterprise software sales model from license to services, citing the trend as one of the most momentous upheavals in the technology industry since the unbundling of software and hardware over four decades ago. The reports outline PwC's four-point pricing framework of pricing strategy, price formulation, transaction management and managing performance, which span a company's internal processes, organisation, technology, data and analytics. "We are witnessing a formative movement from a singular, traditional pricing model to a market with five pricing models. The cumulative effect on the software industry should not be underestimated, said Mark McCaffrey, PwC's Global Software Leader. "Many companies are currently engaging two or more radically different types of business models, incurring the costs and complexities of both traditional and emerging models. Those seeking pricing excellence need to anticipate what customers are willing to pay and align internal functional areas to ensure products meet customer consumption needs at the right price." The first paper in the series is an introductory overview of the changing ways that software has been, and should be valued, priced and delivered. 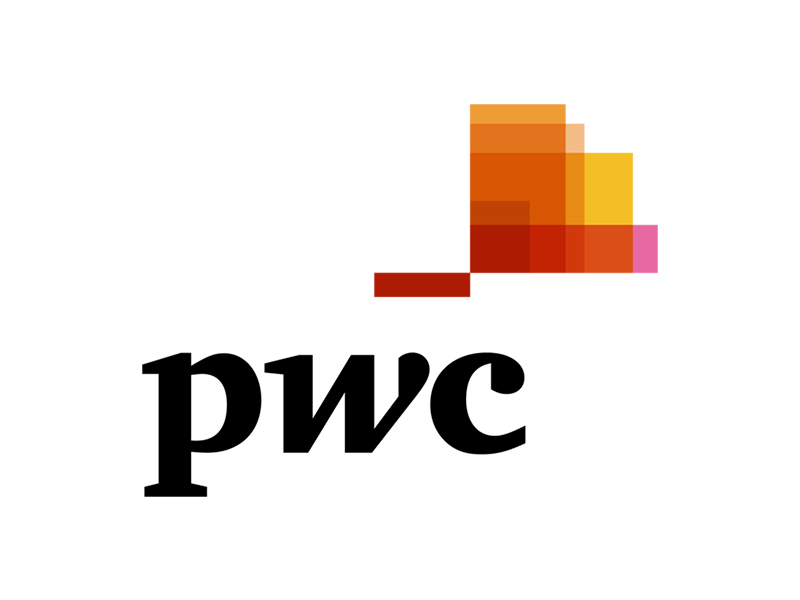 Over the next several months, PwC's subsequent reports will explore the issues with concentration on how these changes have and will continue to disrupt the software industry. The reports will also outline recommended strategies and tactics to address challenges inherent to the changing landscape, showcasing industry leaders whose adoption of these tactics have already proven successful. •	Performance management: Sales force and partner enablement, pricing performance and management and compliance. "The software industry is seeing extraordinary movement in fundamental aspects of its business operations as a result of new pricing and delivery models and other industry trends currently influencing customer's expectation of value," McCaffrey said. 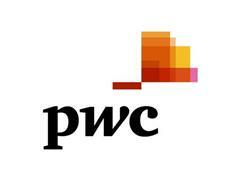 "PwC's research and price management framework not only identify these trends, but also what tactics software companies can use to combat the disruptions and offer examples of companies that have already adopted winning solutions."